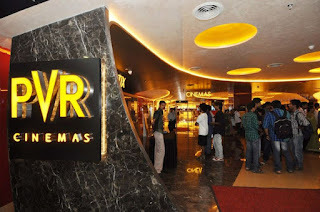 PVR Cinemas- Planning for a movie? Get a Voucher Of Rs 500 only for Rs 299 @ Nearbuy. Crack this exciting deal for full on entertainment at your nearest PVR outlets with the all new Nearbuy. Click Here to display the deal page. Select your movie and seats of your choice. Make the payment of Rs.299. The offer is valid up to 16th February, 2016. Coupon can be used for single online transaction only. Can be redeemed in all PVR Cinemas except PVR Opulent Mall & PVR Directors Cut. Offer is valid only on PVR website/app. 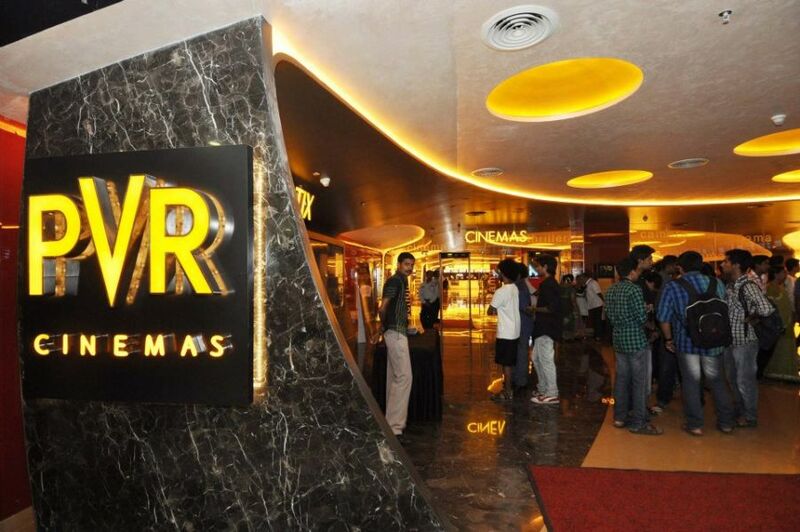 You can also use this voucher to buy food & beverages at PVR online.